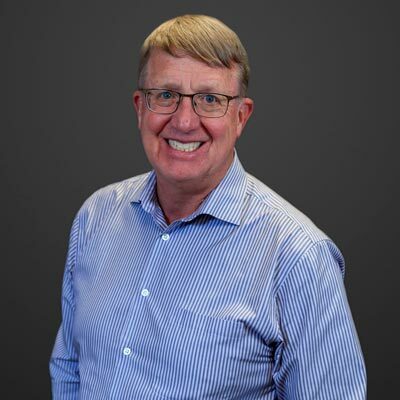 Dr. Vander Linde received his Doctor of Dental Surgery degree from the University of Michigan in 1982. Upon graduation, he established a private practice in South East Grand Rapids. Dr. Vander Linde and his staff stay current on the newest and best dental treatment options for his patients by participating in continuing education courses throughout the year. He applies improvements of modern dentistry which allow his patients to maintain and enhance their smiles. 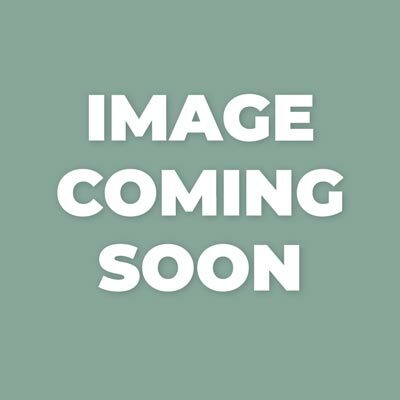 Dr. Vander Linde is a member of the American Dental Association, Michigan Dental Association, West Michigan District Dental Society, and Invisalign study clubs. He has been married to his wife of 34 years, Donna, and together they have 4 wonderful kids, and two beautiful grandsons. Dr. Dodds is a Grand Rapids native having grown up in Forest Hills and attended Grand Rapids Christian High School. Similar to Dr. Vander Linde, she graduated from the University of Michigan School of Dentistry. For the past several years, Dr. Dodds has been practicing in Colorado where she enjoyed hiking with her dog Scout. 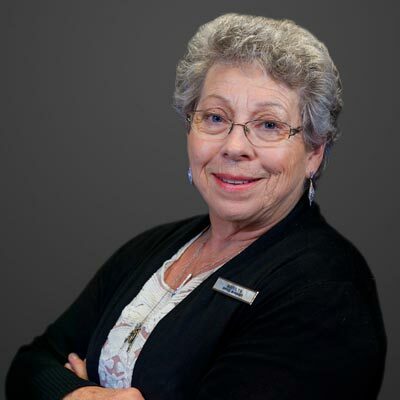 Marilyn joined the team in 1986 as the Office Manager. She has been in the dental field since 1982. When she's not working she enjoys gardening, swimming, and spending time with her Grandson. She is married with 2 children and 1 grandson. 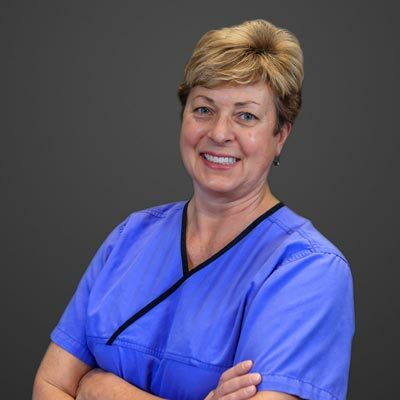 Julie has been with Dr. Vander Linde's office for 26 years as a Dental Assistant. She graduated from Grand Rapids Educational Center. Julie has been married for 23 years and together have 2 children. She loves to spend time with her family and friends, loves 80's music, learning musical electronic devices and large dogs, especially boxers. 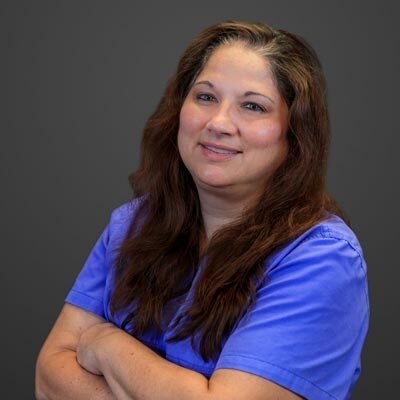 Paulette has enjoyed a career in dental hygiene for many years and is excited to join our team. She and her husband Bill enjoy exercise and wine. Laura is a native of Grand Rapids. She received her Associates Degree and Dental Hygiene education from Grand Rapids Junior College. 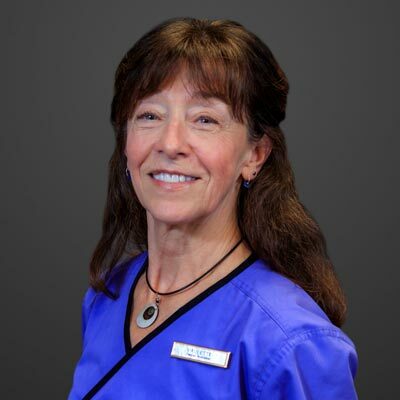 She has worked for Dr. Vander Linde since 1983. She enjoys her patients and aiding them to achieve and maintain good oral health. She is also excited about new technology advances in Dentistry. When she is not working, Laura enjoys time with family, exercise, and especially softball which she has played since 5th grade. Laura has been happily married since 1985. She and her husband have two daughters. 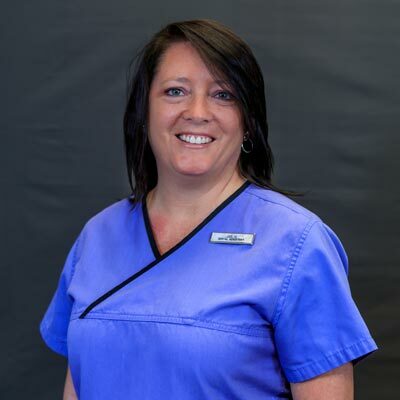 Rhonda received her Associates Degree in Dental Hygiene Education from Ferris State University. She enjoys the interaction she gets from her patients while educating them on good oral health. She is always keeping current with the new advancements and technology in dentistry. In her free time, she enjoys time with her family and friends, traveling and scrap-booking. She has a husband and three children. 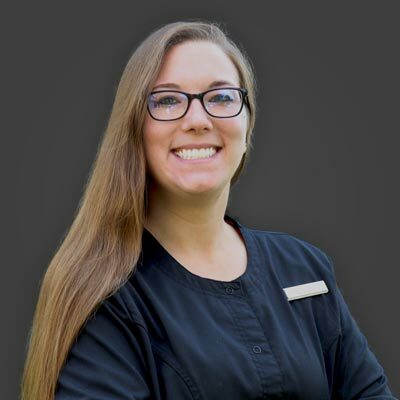 Ashley has been a dental assistant for 4 years, and loves making patients smile! Ashley enjoys trying new restaurants around the Grand Rapids area and being outside as much as possible in the warmer months. Amy has been married for 33 years and has 3 children, 2 sons-in-law and 1 granddaughter. She loves spending time with family and friends. When she's not at work she enjoys being outdoors as much as possible (in the Spring, Summer and Fall). 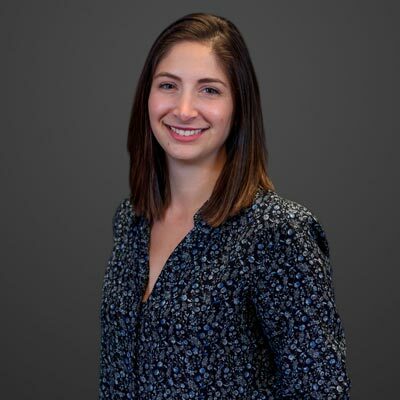 Amy joined the Renew Family team in 2019 and is looking forward to getting to know all of our patients.